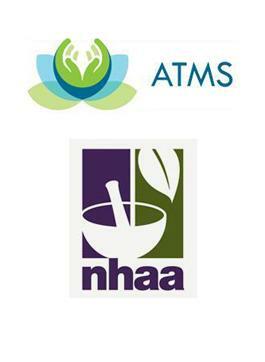 Rebecca is a Naturopath and Wellness Consultant with over 27 years experience offering naturopathic services for males and females, of every age and at every stage of life. 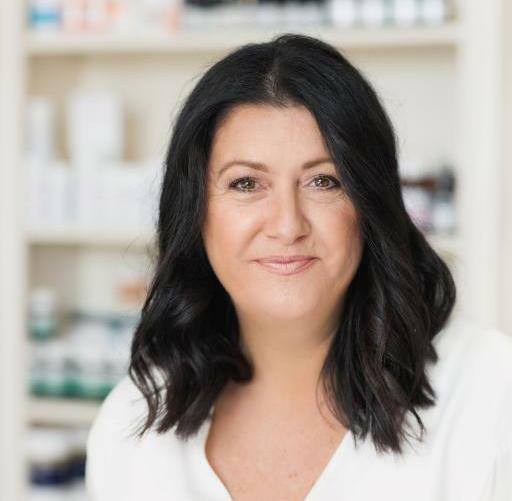 While specialising in Pre Conception Health Care and offering support in Reproductive Health, Fertility, IVF and Pregnancy Care Rebecca also offers a comprehensive range of naturopathic services including the holistic treatment of children, food allergies, detoxification and weight loss. 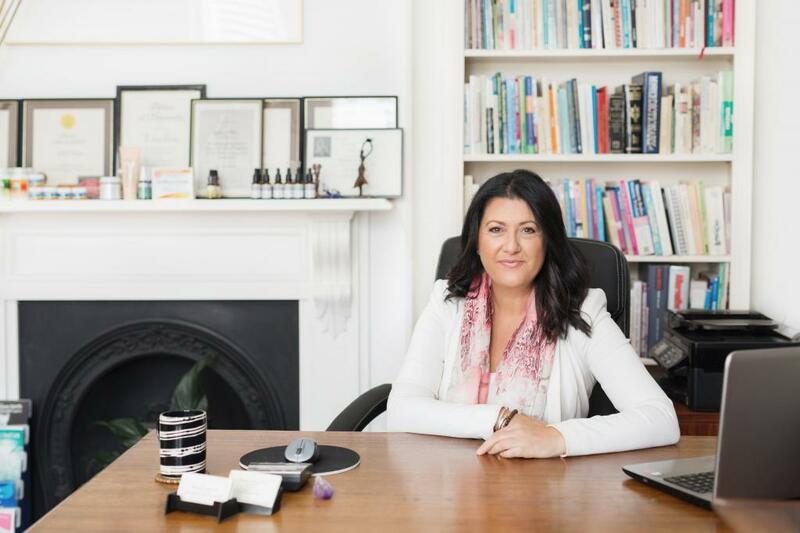 Rebecca is a second generation naturopath having worked alongside her late mother Rosemarie Urban, one of Adelaides most well known Naturopaths and Reflexologist. In 1990 she was one of the first Naturopaths to complete formal training in Adelaide at the College of Botanic Medicine and Traditional Natural Therapies. In 1994 she completed Post Graduate studies in Natural Fertility Management TM with Francesca Naish, Director at The Jocelyn Centre for Natural Fertility Management www.fertility.com.au. Rebecca is passionate about educating her clients to develop healthy lifestyle choices so they can live their lives to their full potential. 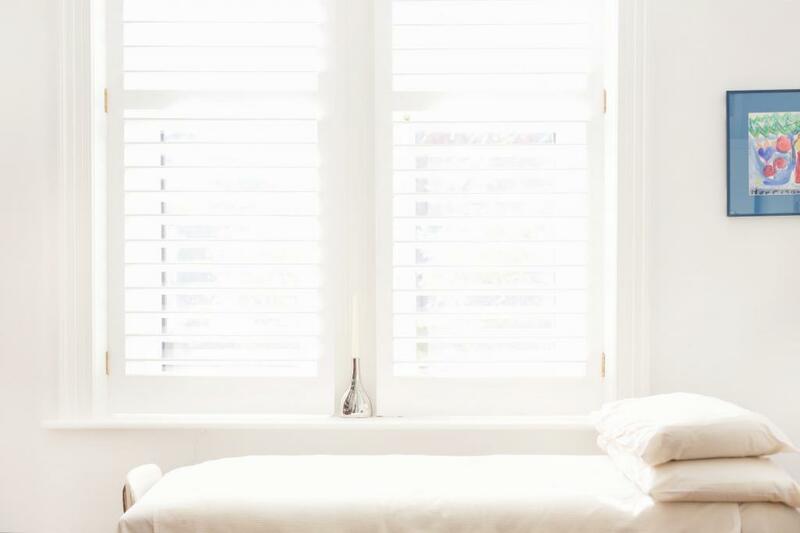 Rebecca offers a professional and personal approach with individual care in a supportive environment guiding and motivating her clients to make changes to improve their quality of life. As a mother of 4 boys who, at the time of writing are 29, 20 and twin 16 year olds, she has seen and treated all their childhood illnesses. She believes that Pre Conception Health Care is the ultimate preventative health care and offers the best possible start to life. For more information or to make an appointment please click on the make an enquiry button or CALL TODAY!